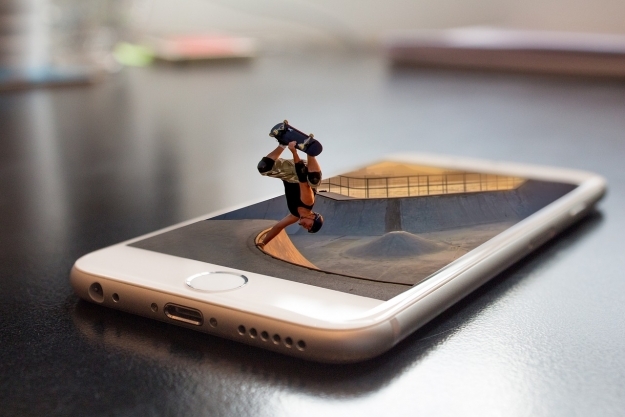 Mobile advertising is becoming the most popular way to target customers, with analysts predicting that marketers will spend over $50 billion in mobile advertising in the US in 2018, which is double the amount that is predicted to be spent on desktop adverts. Targeting customers on mobile devices is so important, as it allows user groups who might not be interested to be excluded from the campaign; and now many more people worldwide own mobile devices than desktops. Marketing for veterinary practices takes both a specialized knowledge of the pet care industry and an insider’s insight into how people choose and trust someone to take care of their furry family members. A waiting room full of limping doggos, squawking parrots, and unamused kitties can leave little time for self-promotion. That’s where Vet Help Direct step in to give a voice to the ever-valiant saviors of our animal pals. 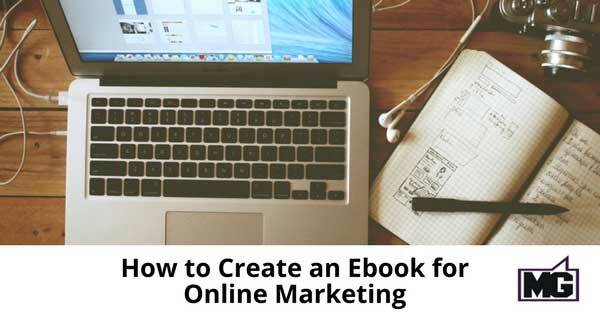 Ebooks have a variety of uses for marketing and promoting your business online. 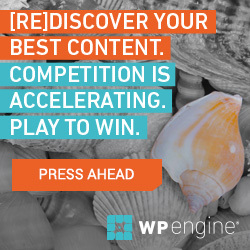 One of the most common uses of an ebook is as a promotion tool on your website. For example, you can reward site visitors for subscribing to your weekly newsletter by giving them a free ebook. Not only does this give them a benefit to subscribe, it also gives them a preview of the expertise they can expect from your company. What are all the Instagram photo sizes and dimensions you need to know for 2018? How about Instagram video resolution and size ratios? Sit back and relax, because this post has it all covered. Warning: if you really want to know how to write a blog post that gets noticed, it’s going to take work and discipline. This is not for the faint at heart. So I originally published my process in 2014. Since then, my blogging process has undergone quite an evolution. 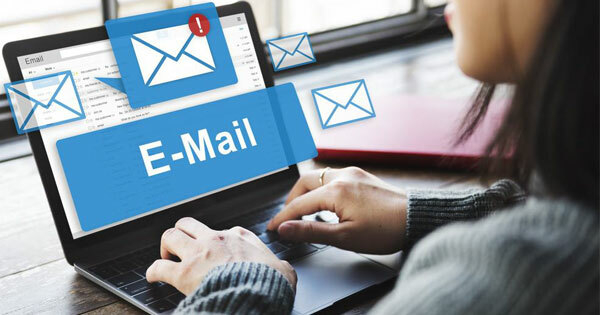 In the context of search engines and social media, email seems like ancient tech, having arisen as early as the 1970s. But email is still very relevant to businesses for communication. Confirmation messages, newsletters, and deals are all still disseminated via email to current customers. The distinct nature of every message extricates it from the noise in social media. Thus long and well-designed emails can engage your customers more than social media posts. 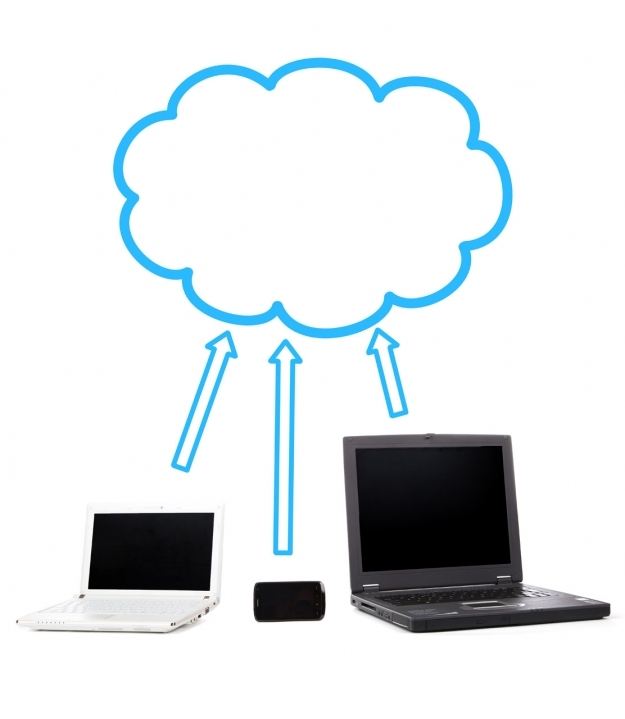 Cloud Storage services are more and more popular nowadays. This is because they can store large files and folder and keep them safe. Also, their accessibility has increased over the years so they are easier to use. There are a lot of options available on the market which makes it harder for users to choose the best one. This year, the team at Twitter has taken additional action to keep Twitter free from spam. Specifically, they have introduced new rules around automation and the use of multiple accounts. In short, Twitter might suspend your account if you fail to comply. These rules are also encouraging good sharing practices on Twitter and will benefit everyone in the long run.